Columbia, TroyBilt, Echo, & Efco Power Equipment! 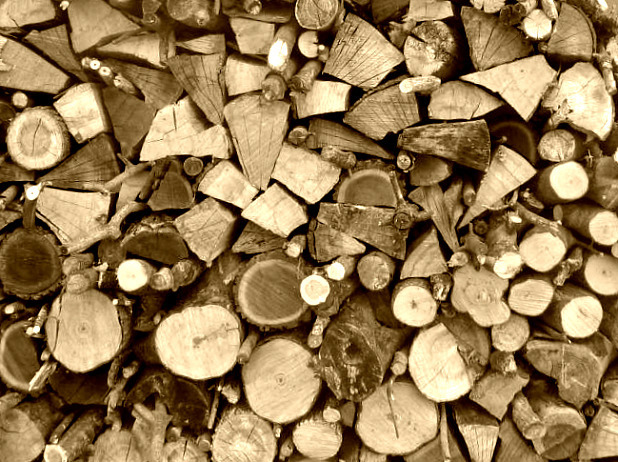 Free Delivery and Set up is always included with your new equipment purchase! These quality built Columbia Tractors are produced by MTD & offer a range of features & options! 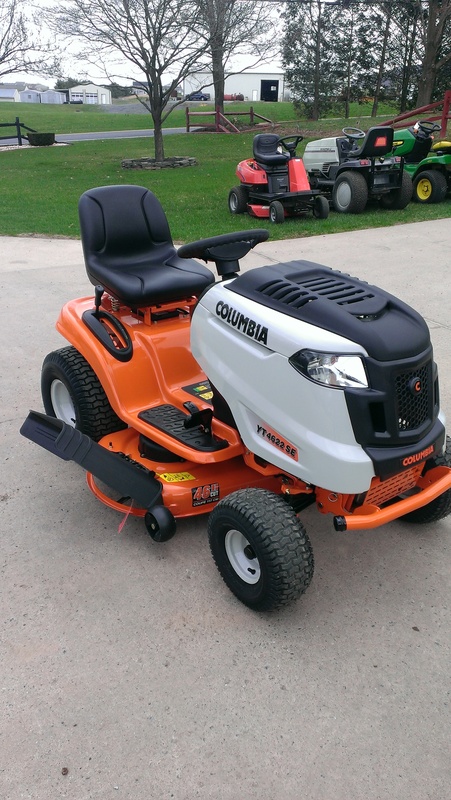 All Columbia Tractors include a 3 year warranty & have cutting deck widths ranging from 38" to 54". Columbia Tractors also feature: Kohler engines with horsepower ranging from 17 HP - 25HP, cast-iron / steel front axles, and much, much more! Columbia offers a complete line of snowthrowers - developed and tested in Canada - with models that are suited to every kind of property. Equipped with the best performing engines on the market, Columbia snowthrowers lead the pack when it comes to power. 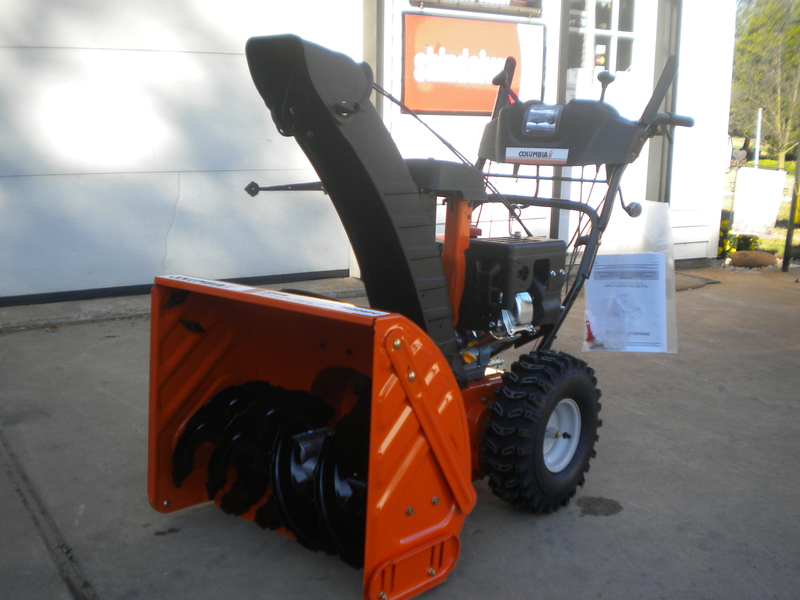 Columbia snowthrowers are designed and manufactured to offer you the best possible machine at the lowest possible price! All Columbia snowthrowers come with a three year limited warranty. Optional features include: dual halogen headlights, Briggs & Stratton 4 cycle enginges, X-Treme augers, electric starts, folding handlebars, X-Trac tires, & power steering. The ECHO line-up features a wide range of gas-powered lawn equipment such as: chain saws, grass trimmers, leaf blowers, hedge trimmers, edgers, brushcutters and ECHO accessories and parts to keep your tools functional. ECHO chain saws and lawn equipment are the best built in the industry and are so reliable they’re backed by a 5 year warranty. 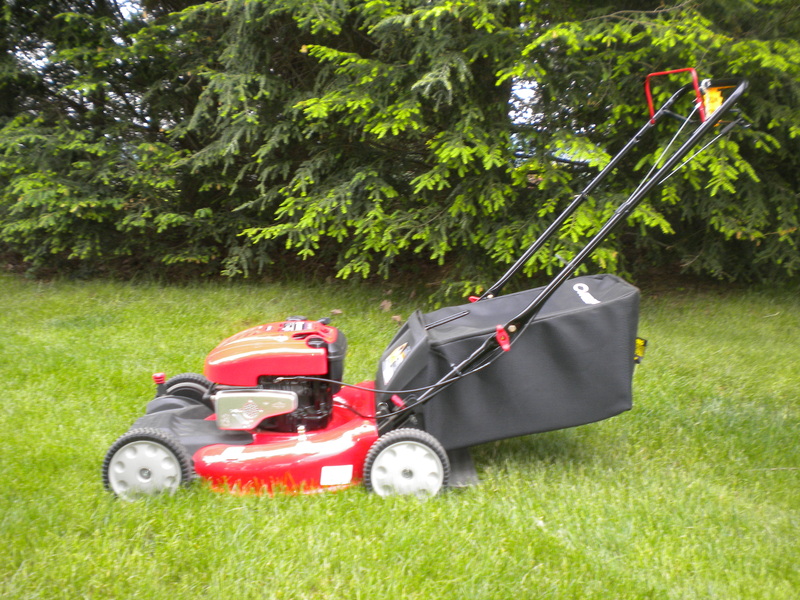 This 23 HP V-Twin Briggs & Stratton zero turn with a 50" deck will cut your mowing time in half! Dual - lever controls allow you maximum turning control & the heavy duty steel constructed pivoting front axels assures years of quality performance! Or for smaller yards, also available in a 42" deck with an 18.5 HP engine. Columbia makes a full range of Walk-Behind Mowers. All include a 3 year residential warranty! 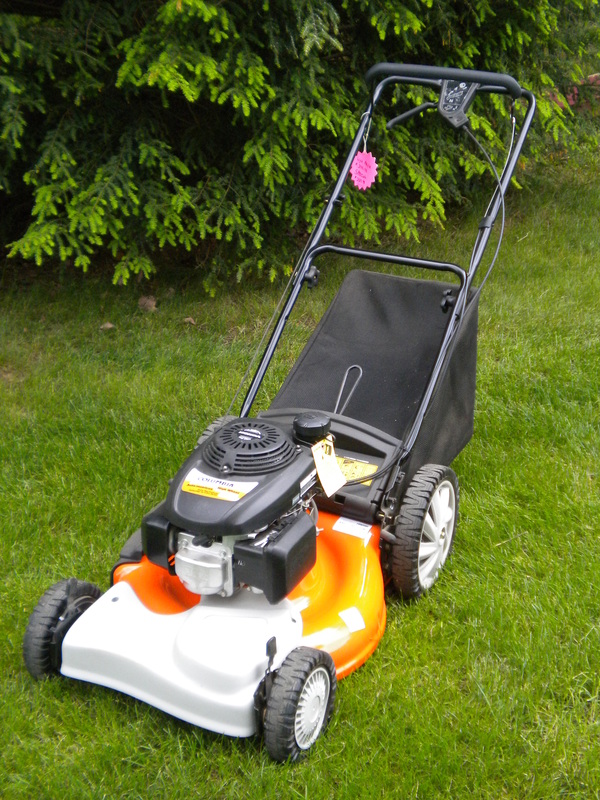 Other options include: electric start, 3-in-1 (bag, mulch, or discharge), Briggs & Stratton / Honda engines, & self propel. 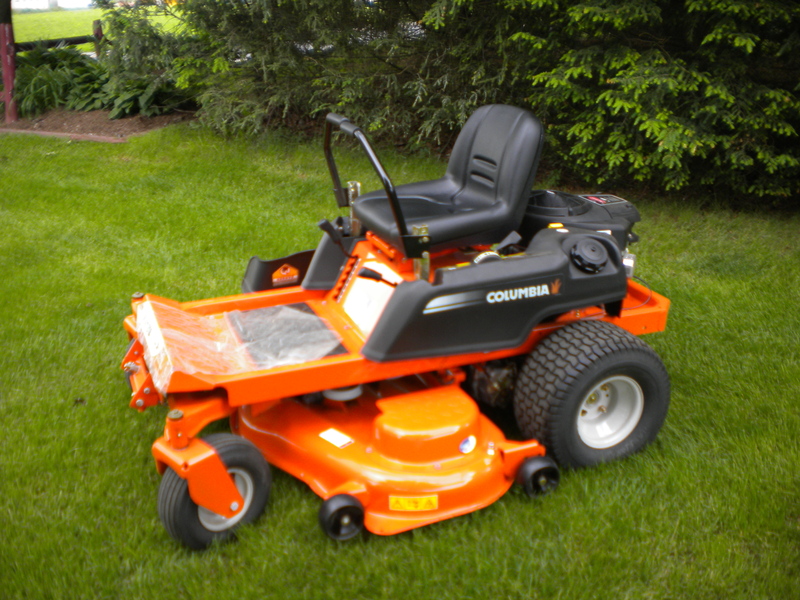 Base price for Columbia Walk-Behind mowers is around $180.00! Troy-bilt walk behind mowers offer a wide range of options from push to self-propelled drive options; Briggs & Stratton or Honda engines; and an extensive list of features including: variable / select speeds, grass collection systems, patented Tri-Action cutting system, and electric start. 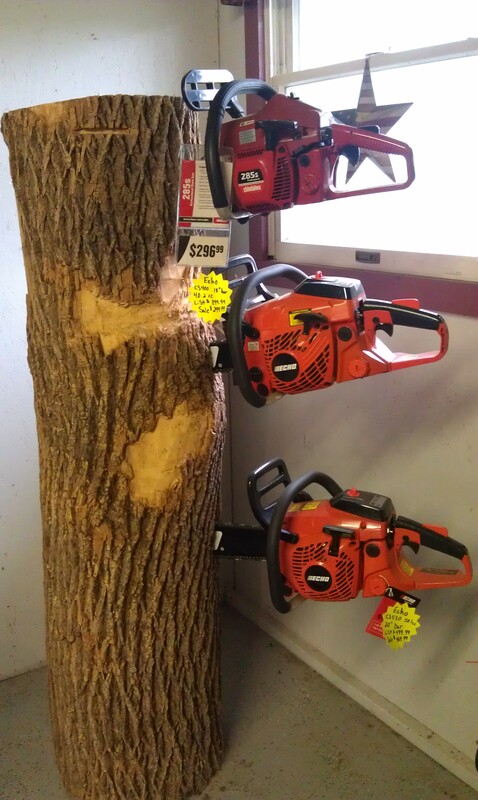 We also carry Troy-bilt hand held power equipment.